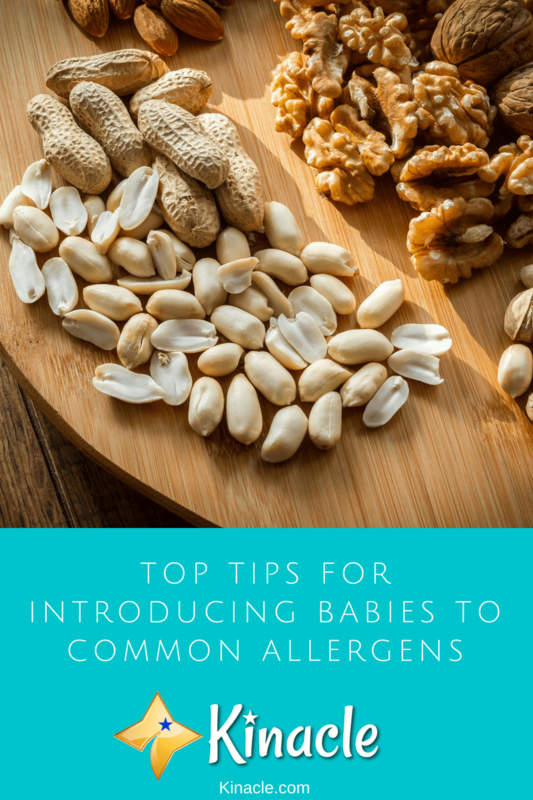 Introducing your baby to allergens is always going to be a worry. However, there are ways to ensure you’re doing it in a safe and controlled manner. Thanks to the internet, there’s a plethora of advice on how and when to introduce allergen-rich foods to your little one. The guidelines over when to introduce allergens to babies has changed dramatically in recent years. A study carried out in 2015, known as the LEAP trial, revealed babies were more likely to have a peanut allergy if they avoided peanuts compared to babies who were introduced to them early. Even babies who were considered to be at high risk of a peanut allergy were found to have no reaction when introduced to them early on. The results of this study changed the guidelines on when allergens should be introduced. Now, experts recommend introducing your little one to allergens within their first year. The question is, how should you do it? 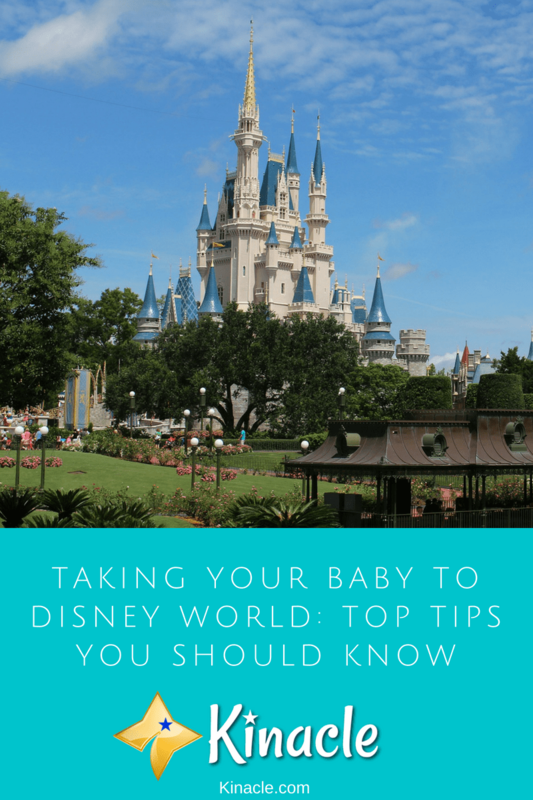 Are you planning on heading to Disney World with baby this summer? If so, you’ll likely understandably be feeling a little nervous. Although aimed at young children, Disney World is one of the busiest tourist attractions in the world. Whichever time of year you decide to go, it’s likely going to be busy. However, in the summer, the crowds can prove particularly overwhelming. For this reason, it always pays to do your research before you go. Going camping can be a great way to forget your troubles and be at one with nature. There’s something really refreshing about ditching technology and getting back to basics for a while. 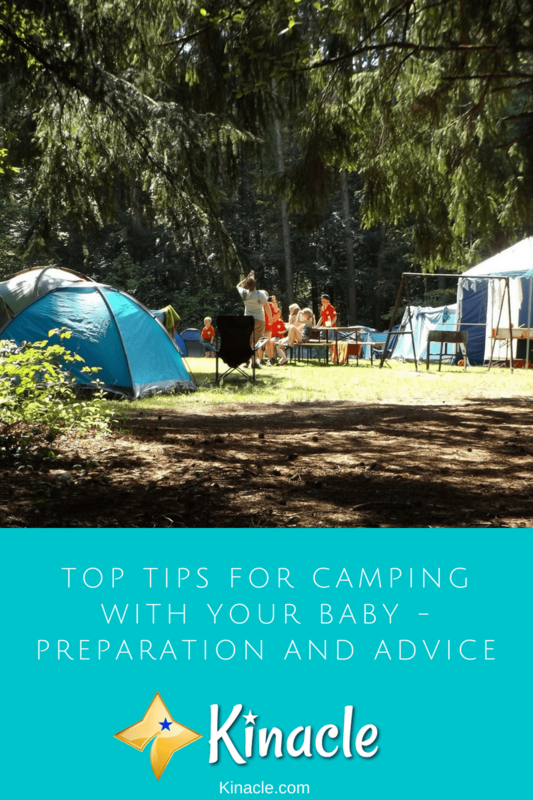 However, if you’ve recently had a baby, the thought of going camping may seem more than a little unrealistic! Taking care of baby in the home is difficult enough, so how could you possibly take them camping? Well, the good news is it doesn’t have to be as daunting as you think. In fact, many parents have taken their baby on a camping trip and experienced the benefits it can bring. Will it be easy? 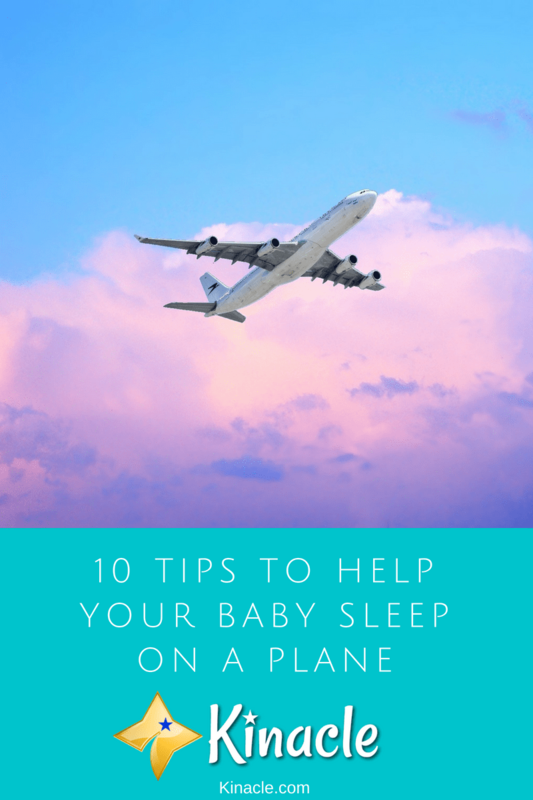 Probably not, but is anything easy with a baby in tow?